February 23, 1995 | NEWPORT BEACH — A $250-million time-share resort that Walt Disney Co. wants to build along the Newport Coast would offer sweeping ocean vistas, gondola rides along quiet man-made canals and overnight camping for kids, according to plans released Wednesday. The 76-acre hillside resort would be designed as an Italian-style Mediterranean village of 650 condominiums where visitors could dine at either of two restaurants, hang out at several tennis courts, volleyball nets, poolside or at a golf course. The main entrance will feature a six-story “main estate” building flanked by twin 109-foot towers. Designed by Italian architect Aldo Rossi, the earth-tone buildings will have tile roofs and a fake Roman aqueduct that spills into the swimming pool. 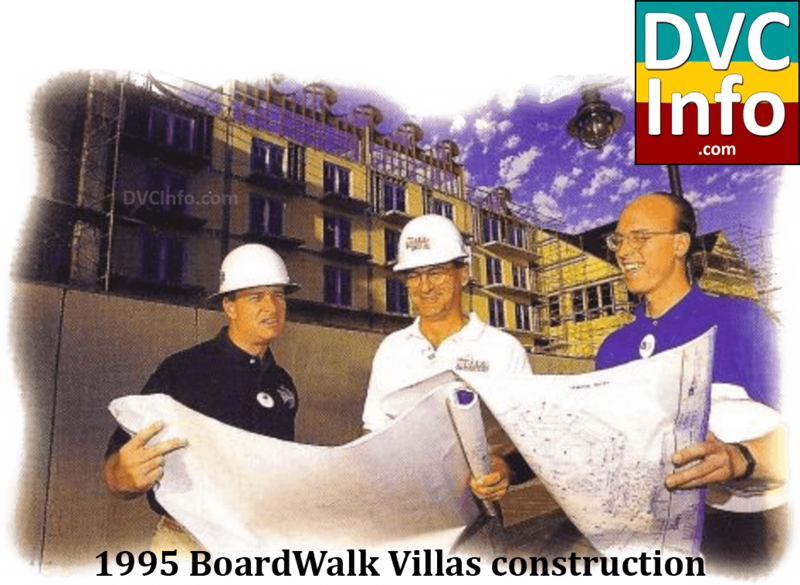 “The resort looks like it has been built over time,” said Douglas M. Moreland, who is Disney’s project director. Irvine Co. Vice President Carol Hoffman, whose company sold the land to Disney and is coordinating the master plan for Newport Coast, said the project will complement the planned mix of homes and brushland in the area. “We are delighted to be partners with a company that maintains high standards of development. The resort is another important part of the overall planned community that is the Newport Coast,” she said. But first the project, which would have to be approved by the Orange County Planning Commission, must past regulatory muster. An environmental impact report was filed with the state Friday, which began a 45-day period in which the public or interested groups can offer comments. Copies of the environmental plan are available in public libraries or from the county, Moreland said. The project’s habitat management plan also must be approved by the U.S. Fish and Wildlife Service and the California Department of Fish and Game. Disney’s Newport Coast Resort is the fifth in the company’s fledgling time-share empire, and its first in California. 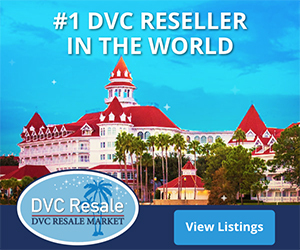 The Disney Vacation Club already has 12,000 members who have paid from $13,000 to $25,000 to spend a week at a Disney time-share resort once each year for the next 50 years, according to a Disney time-share spokeswoman. The price range reflects different types of accommodations and the time of year selected. Prices for the Newport Coast resort have not yet been set. Disney touts its program as offering more flexibility because guests don’t have to book their vacations during the same week every year. Disney’s entry into the time-share business is being closely watched within the industry, which in the past has been dogged by bad press because of shady operators. The company started its first time-share venture, Disney Vacation Club resort in Orlando, Fla., three years ago and is now building two additional resorts in Vero Beach, Fla., and one in Hilton Head Island, S.C.
As such, the resort is being designed so that Disney’s guests would not have to venture outside its gate to stay entertained. It will have four tennis courts, an “activity lawn” featuring sports like volleyball or crochet and Venetian gondolas that guests would row themselves. Children would be able to visit a crafts barn for pottery or cooking classes, and overnight camping. “There are lots of activities on-site, and we will also have off-site activities like day trips to Temecula wineries,” Moreland said. And, of course, there will be many daily shuttles to Disneyland. The resort is directly above the Pelican Hill Golf Course, with the main entrance at Pelican Hill Road and Newport Coast Drive in the environmentally sensitive hills south of Newport Beach. The project will be terraced with a 200-foot elevation difference from the top to the bottom level, yet will be wheelchair accessible through an elaborate series of ramps. Most of the rooms will have ocean views. 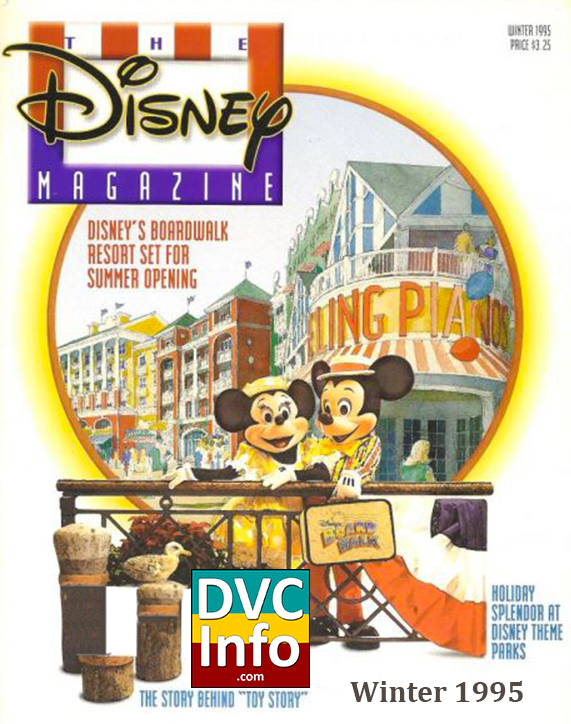 Here is some early DVC promotional material. 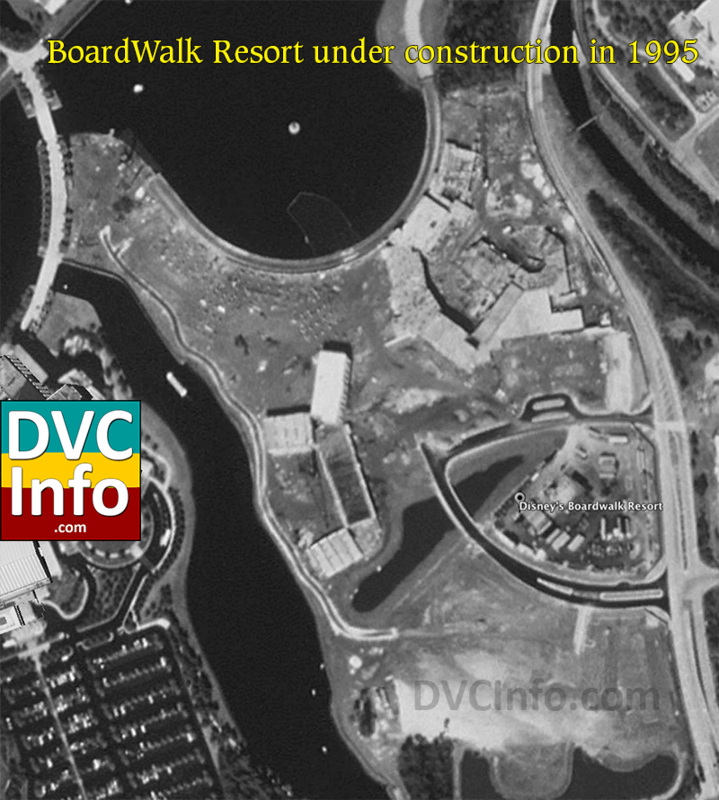 Below is satellite imagery of the Boardwalk under construction. 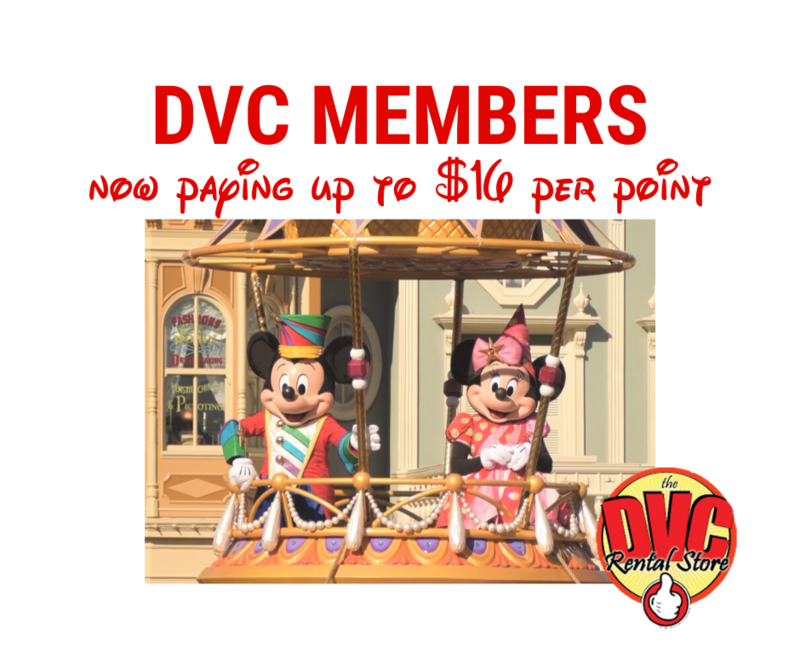 Why did DVC change their logo? Who knows? 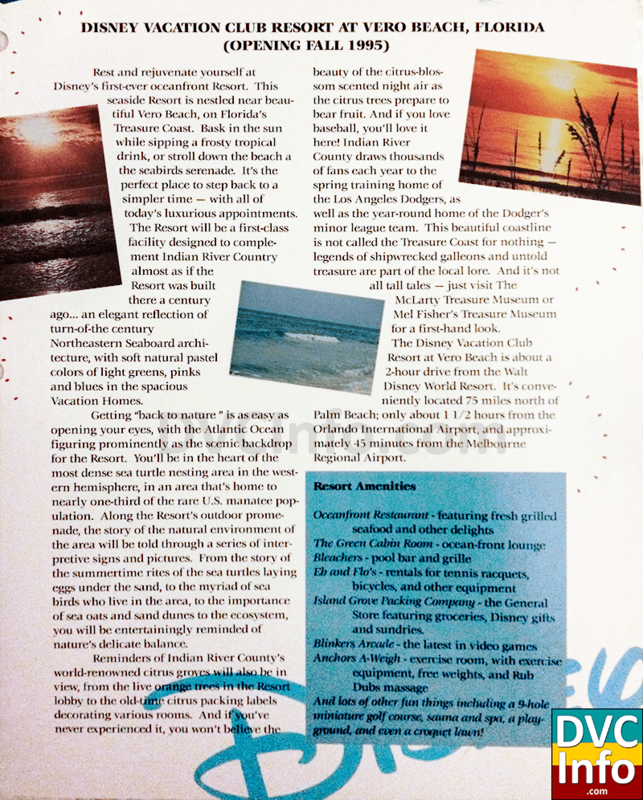 Walt Disney Co. will debut its first resort outside of a theme-park setting on Sunday (Oct 1, 1995) when it opens Disney’s Vero Beach Resort. 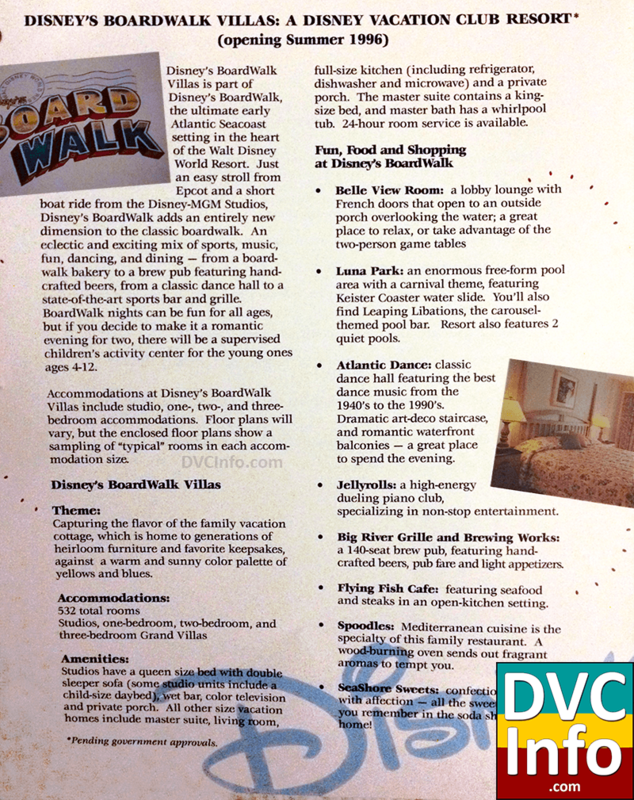 The new resort is the first expansion of the Disney Vacation Club, Disney’s version of time-share resorts. 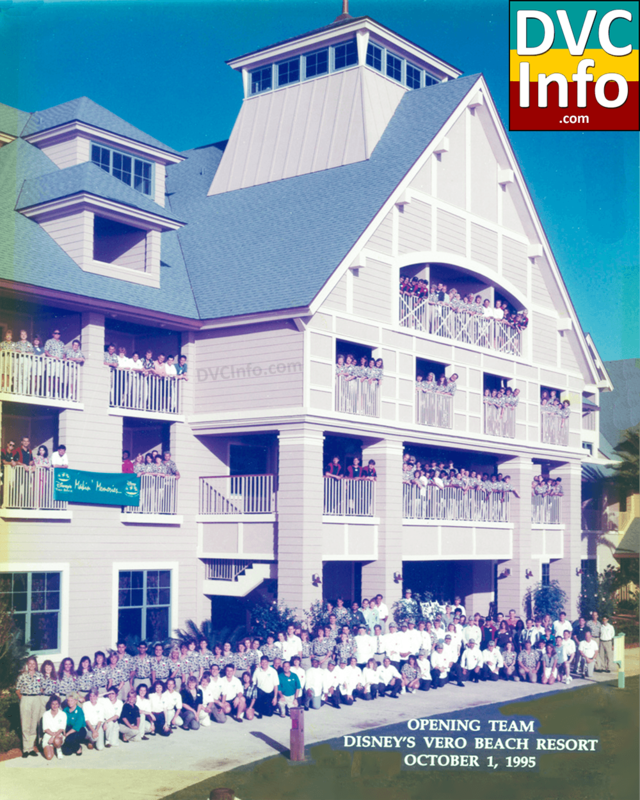 The club was launched in 1991 with a resort of nearly 500 units at Walt Disney World. Like the Disney World project, the Vero Beach Resort will eventually accommodate as many as 20,000 time-share owners when the company finishes additional phases of construction. 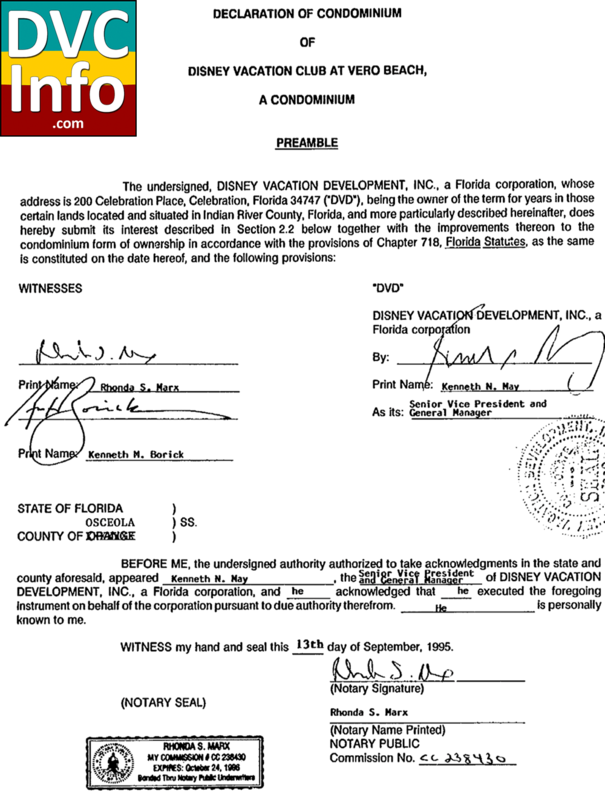 So far, Disney has signed on about 500 owners at Vero Beach, on the coast in Indian River County. The resort is opening with a 115-room inn and 60 villas, all of which can be rented like a standard hotel room. When complete, the resort is expected to have 436 units. Disney officials said they’ll wait a year to gauge how business is going before starting additional construction. 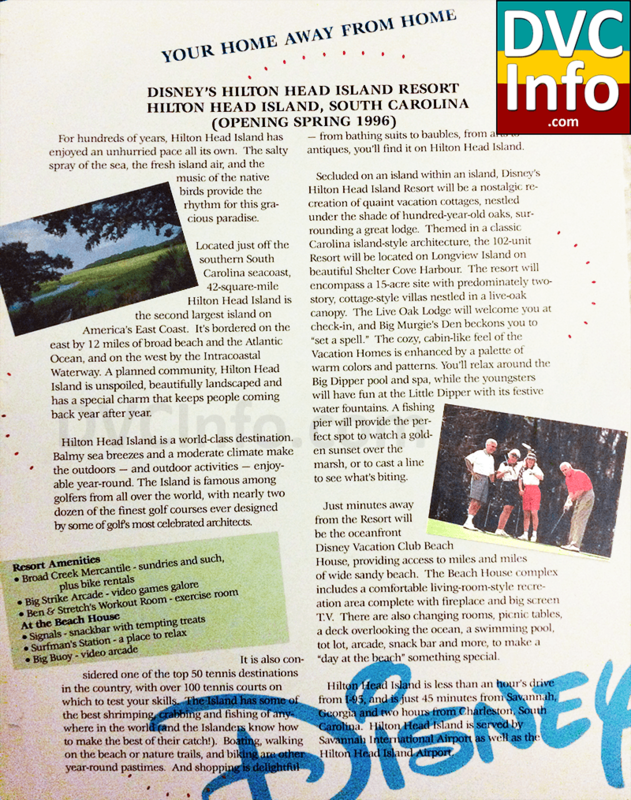 The Vacation Club will open a third resort, with 102 cottages, at Hilton Head Island, S.C., in March. Next summer, it will open 383 villas as part of the accommodations available at Disney World’s BoardWalk Resort, which will also have a hotel and entertainment district.